Outlier‘s hustlin! More Summer drops. I loved their last hat collaboration with Victor Osborne and just now they released a Summer version. We created the Summer Storm cap with the aim of making something as refreshing and unexpected as a summer thundershower. We started with an elegant Zegna wool suiting, but made it completely waterproof and breathable. It’s laminated with a membrane that allows moisture vapor to escape, but blocks water droplets when raining. So you get the best of both performance and class. 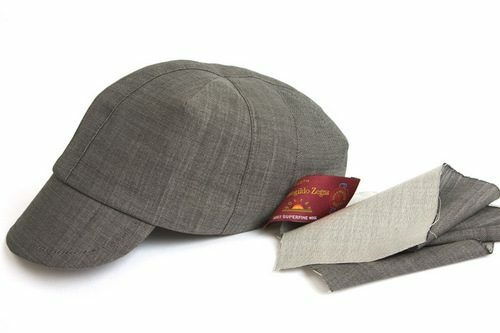 Unlike traditional cycling caps, it’s a lined cap. The supplex lining we use has a soft handfeel like traditional cap lining, yet is quick drying and completely breathable. The lining also means it’s a lot more durable than your average cap, with a much more finished look and feel. And the Summer shorts just dropped too! WSDIA modeling now? Lookin good guys!